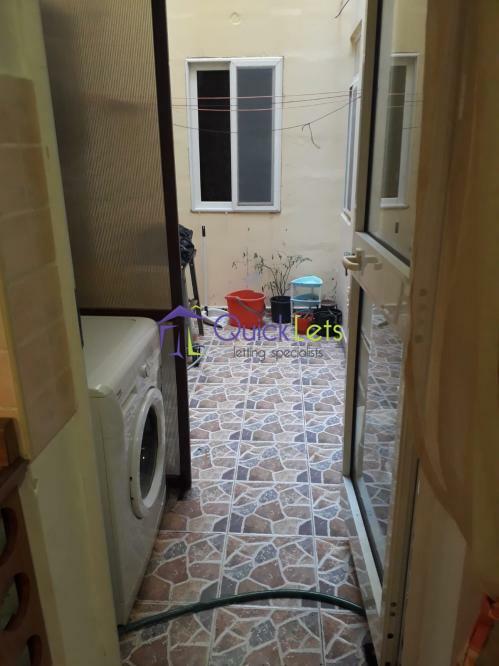 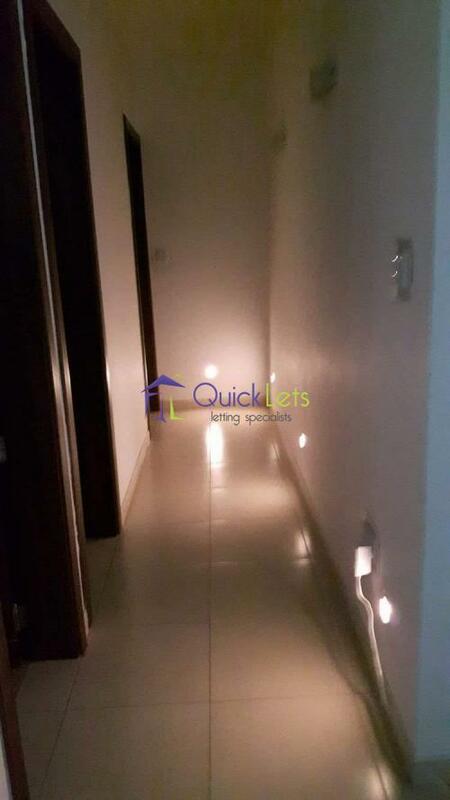 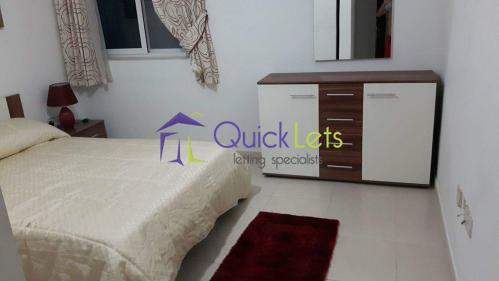 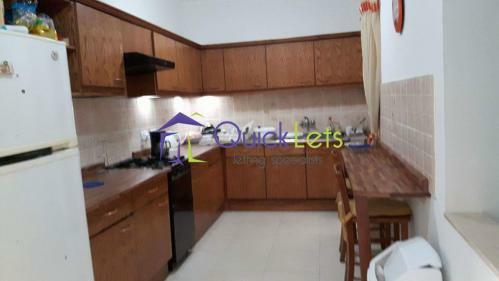 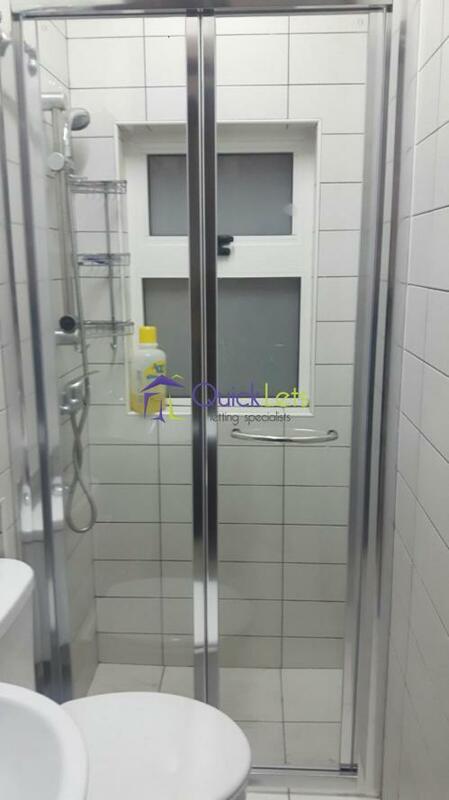 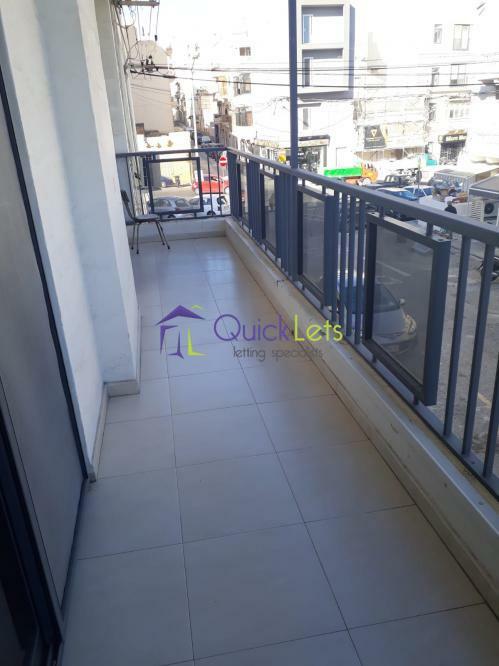 GZIRA - Here we have a neatly finished three bedroom apartment situated in a great location for bus connections and daily amenities. 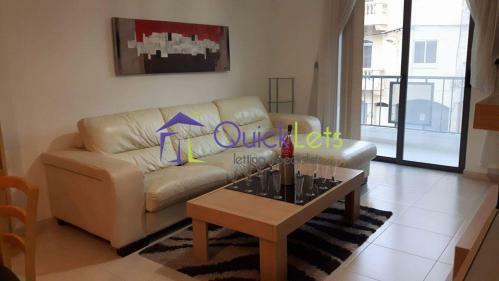 Just a 2-3 minute walk to the Gzira promenade for shopping, nightlife and entertainment. 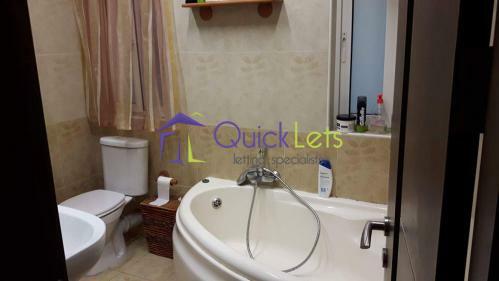 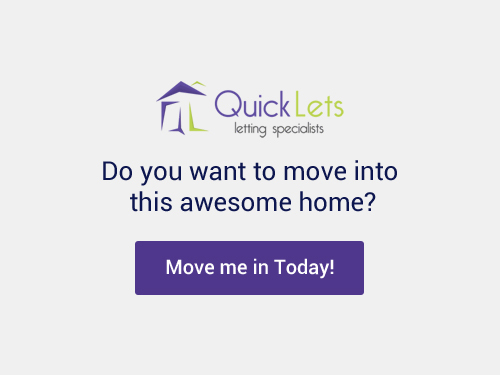 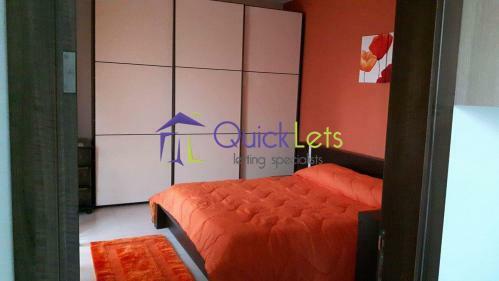 The property comprises three fairly spacious bedrooms, two bathrooms, a separate living area, and spacious balcony.